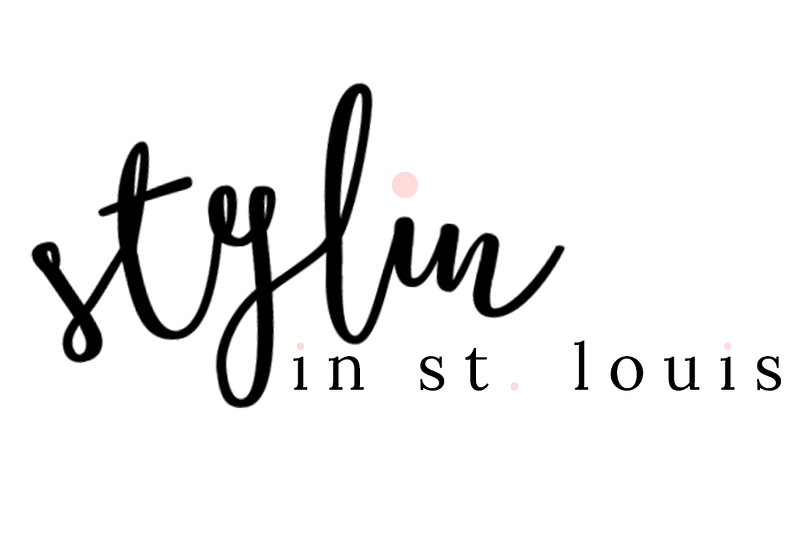 Stylin in St. Louis: All about that bow…. Happy Wednesday! 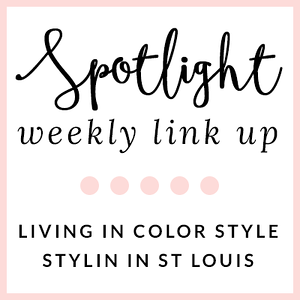 Today I am excited to be teaming up with Saylor Reese to give Stylin' In St. Louis readers not only a chance for one person to win the bow necklace featured above, but also give everyone 30% off it! Use code "stylin" through February 11th to get 30% this adorable bow necklace! Be sure to check out my instagram @jacquelinerendine later today to enter for a chance to win one! cute necklace and I love these jeans. Adorable and delicate necklace. Love your layered casual look! Love the necklace. It's amazing how much difference one accessory can make. That necklace is so simple and elegant, love it! Love your distressed jeans, too! That bow necklace is too cute! Love those distressed jeans too! I have been wanting a bow necklace - this one is so fun! I love anything with hearts, bows, etc, so naturally, I love that necklace. The red and the distressed denim add to the pretty (yet edgy) look.